Sometimes, do you want to find a reliable supplier for your business line? Or do you want to expand your business lines and try some new items, and then Yiwu wholesale market is your beast choice. Yiwu wholesale markets in China are very famous and almost every businessman all knows Yiwu City, which is located in Zhejiang province, China. Yiwu wholesale markets have a wide range of products and different designs all over there. There are more than ten thousands kinds of products categories of millions of small commodities, and the wholesale markets send their goods to more than 300 countries and regions. 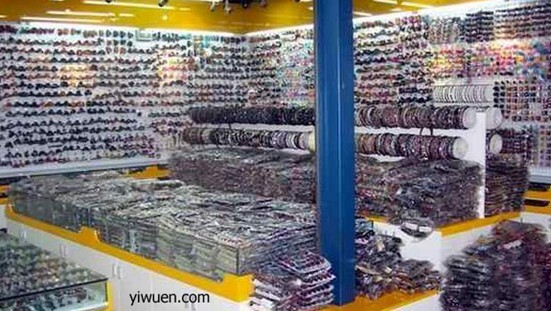 Yiwu wholesale markets have so many special markets, and there is no doubt that the products are very nice, the variety products are appear to your eyes. Every line product is all showing the different customs. It is also very convenient for you to make your only designs and they can make for you. For more wholesale information, please feel free to contact us. Our No 1 Yiwu agent will give you our best service.